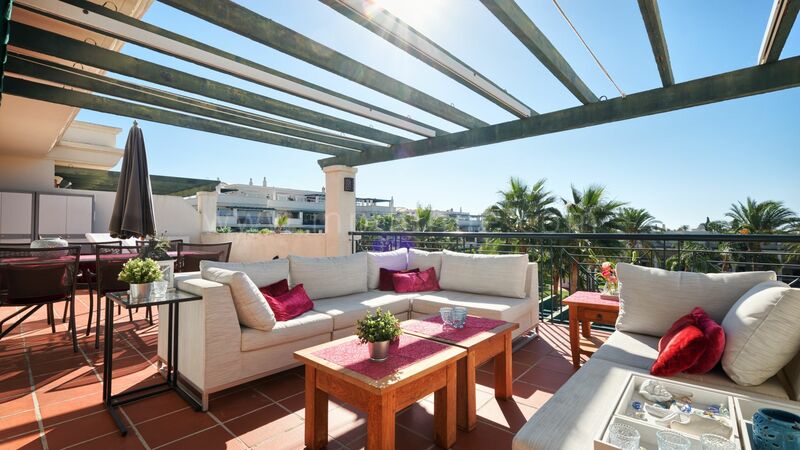 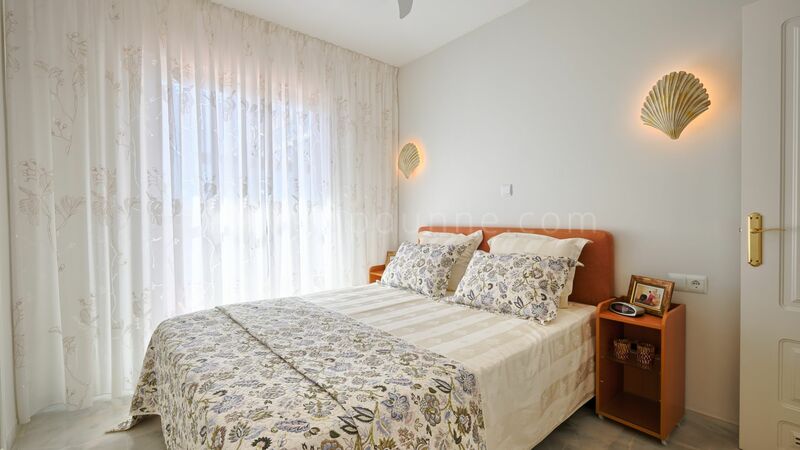 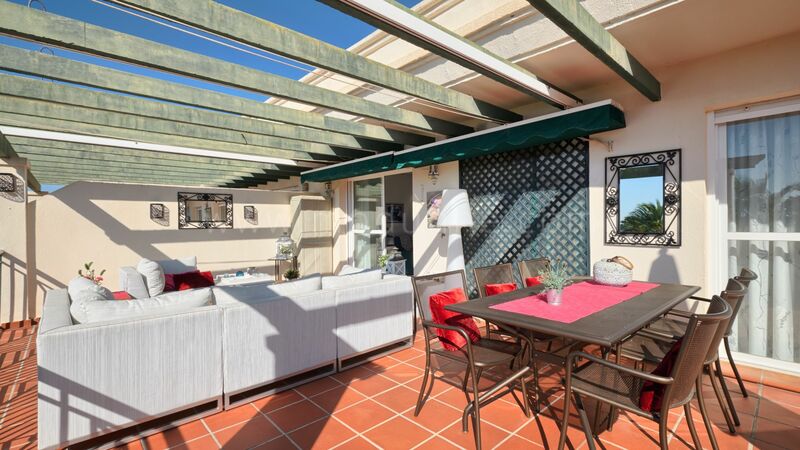 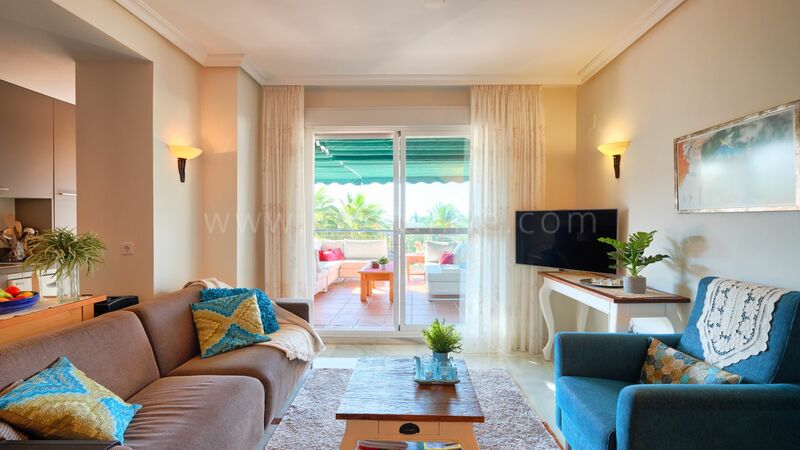 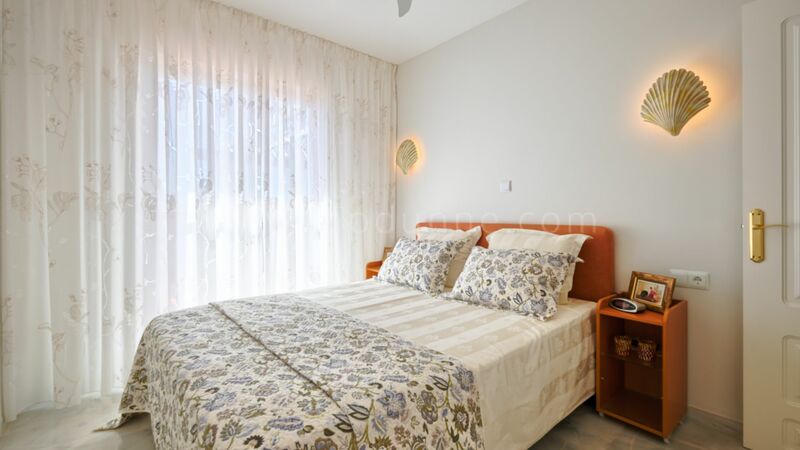 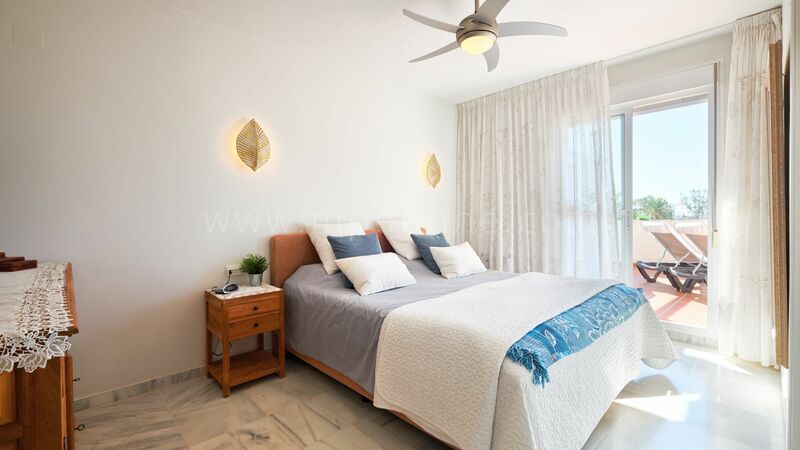 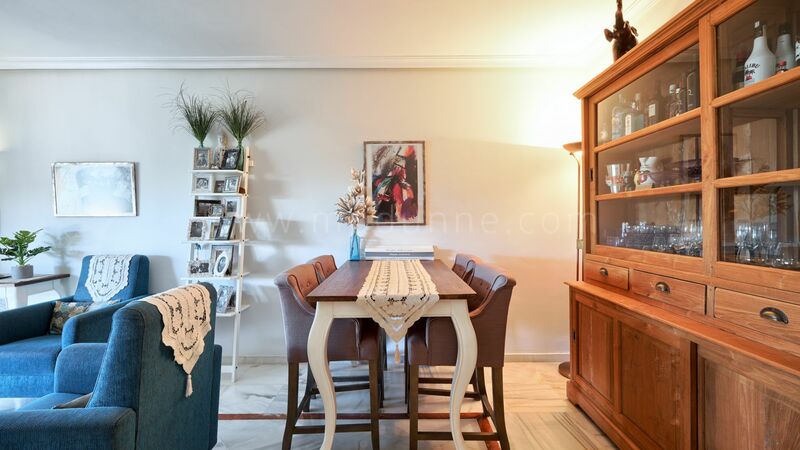 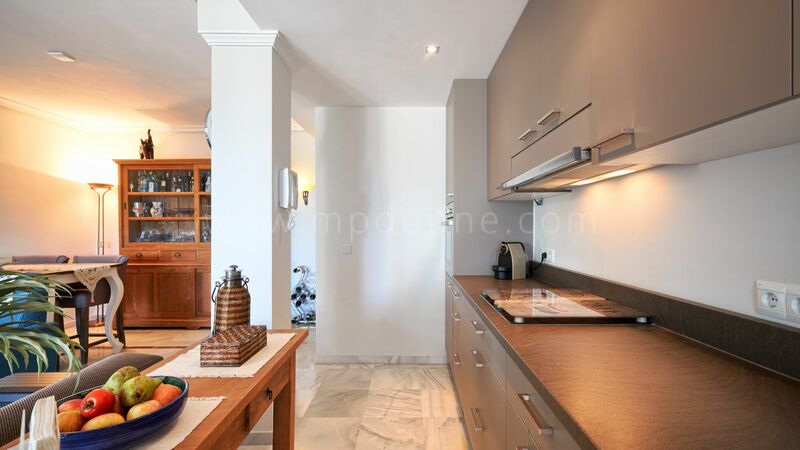 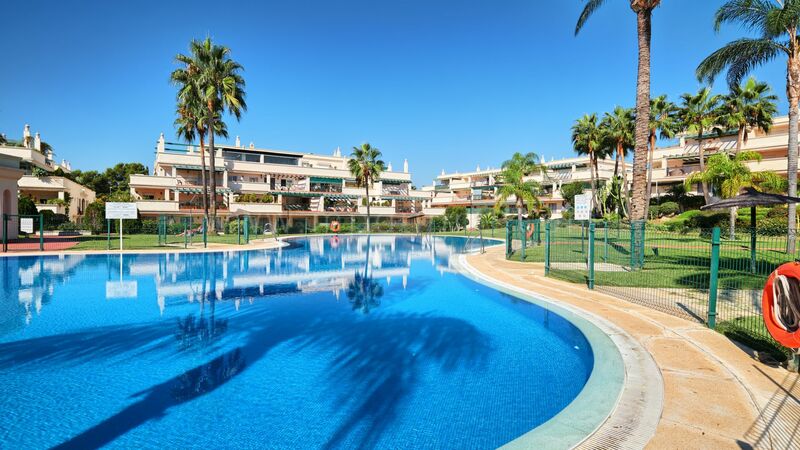 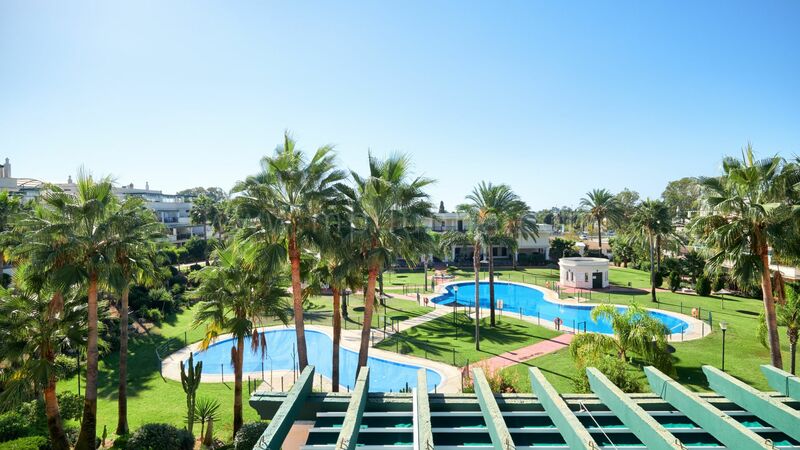 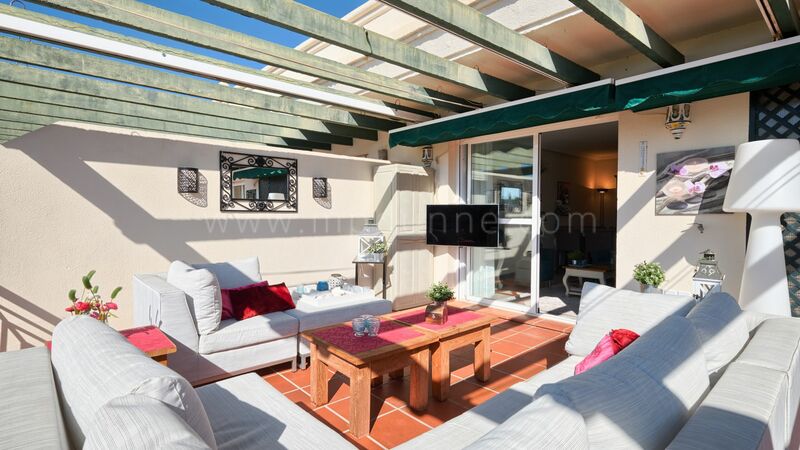 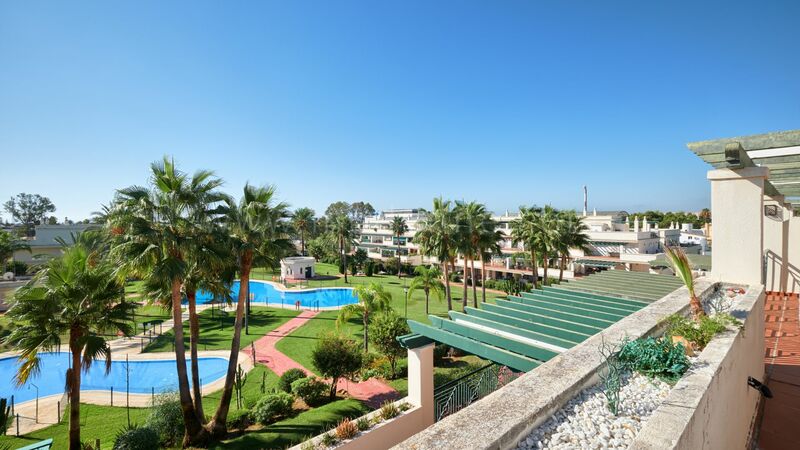 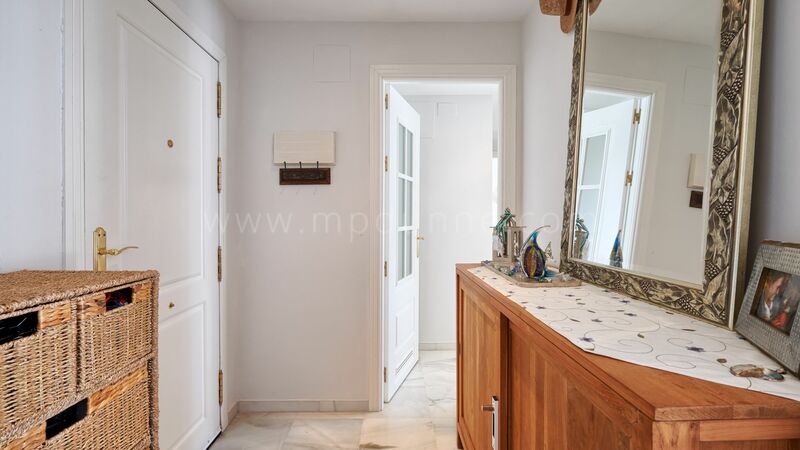 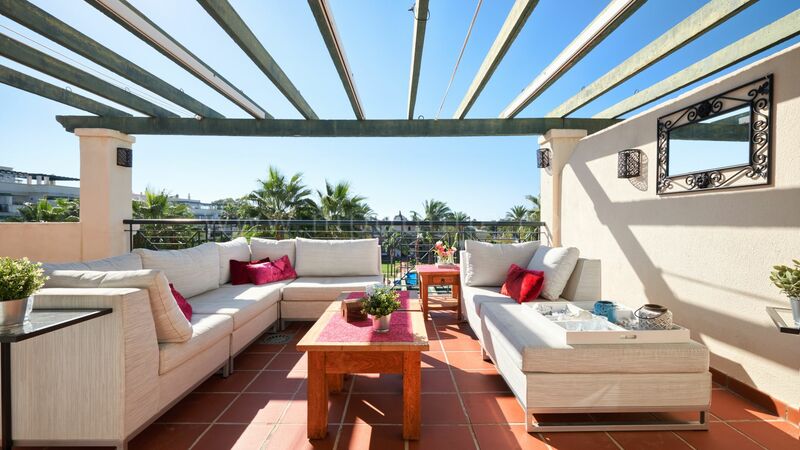 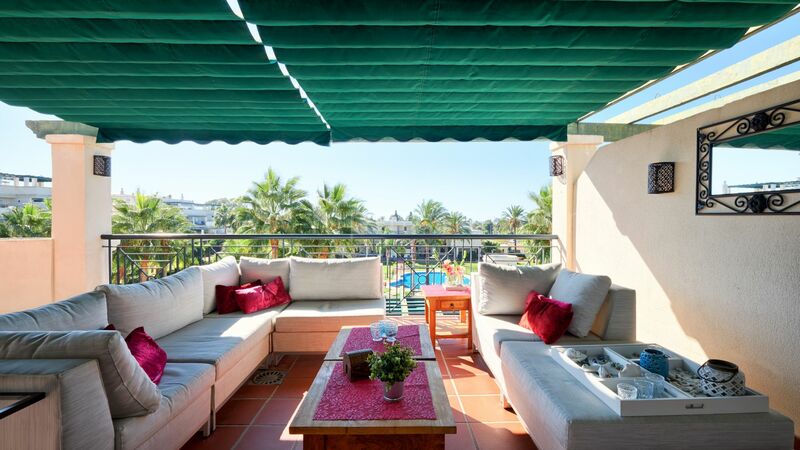 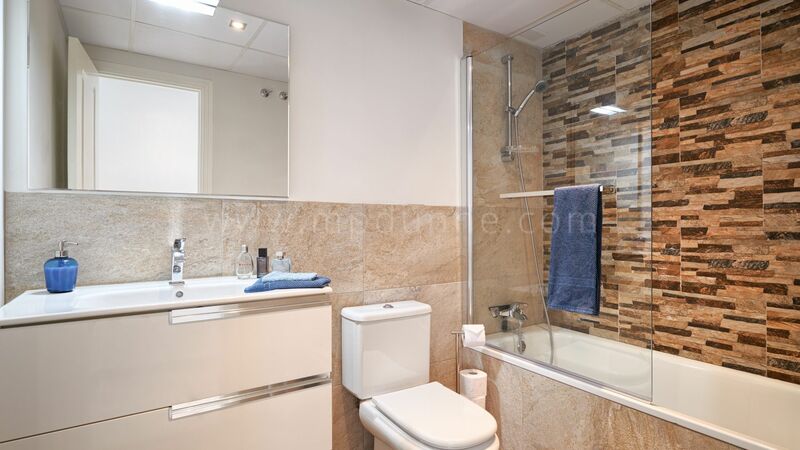 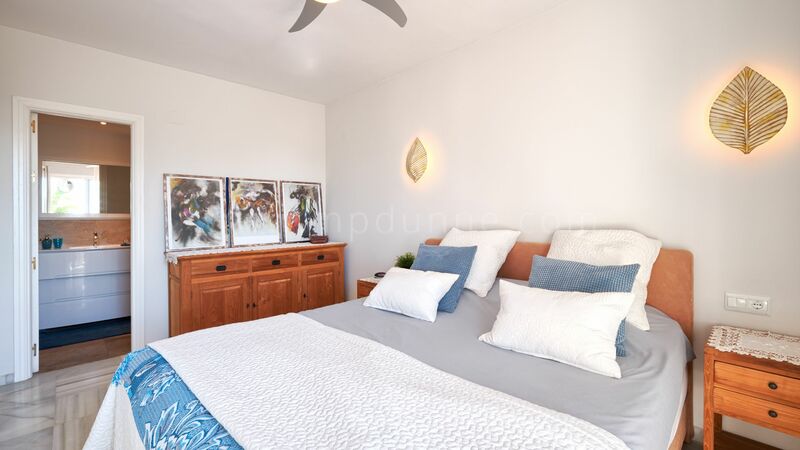 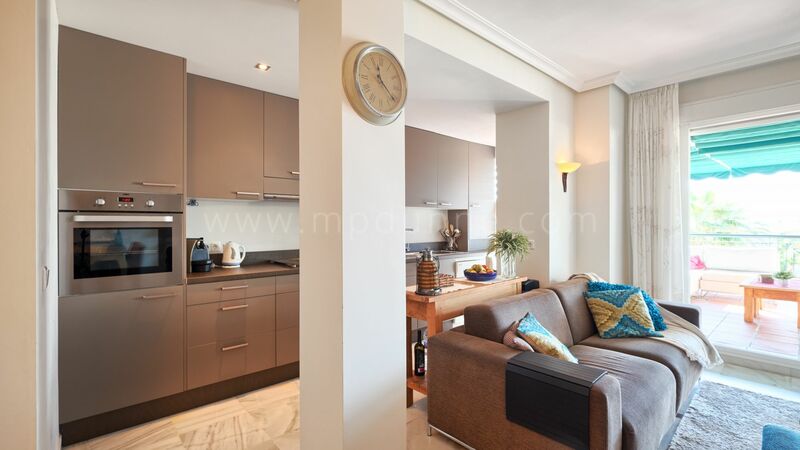 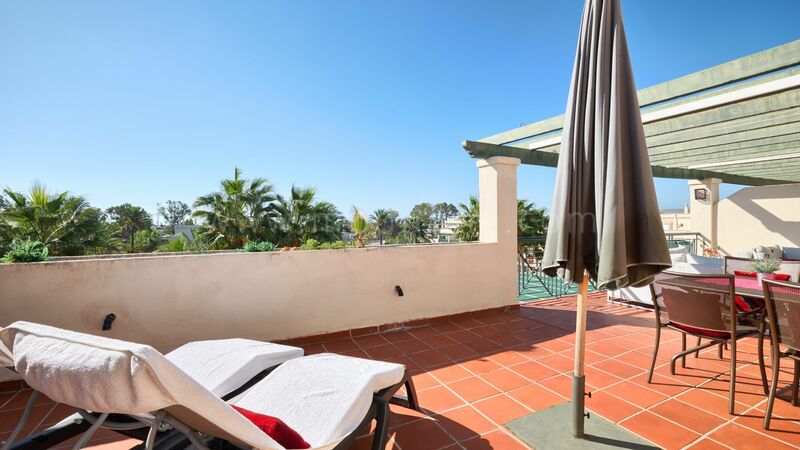 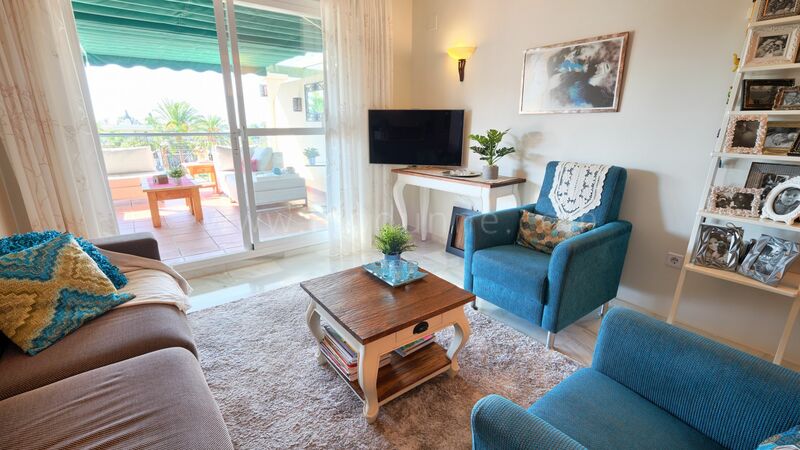 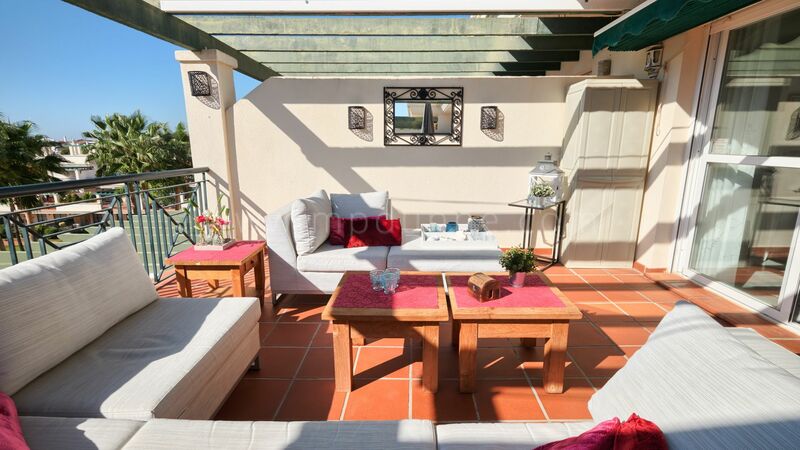 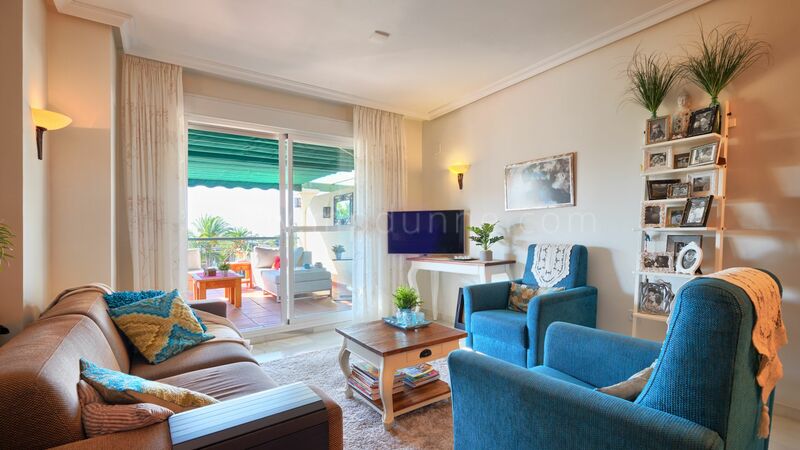 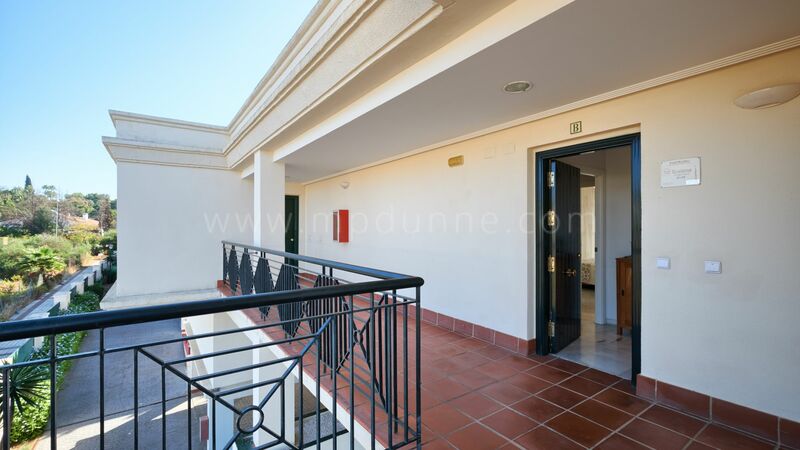 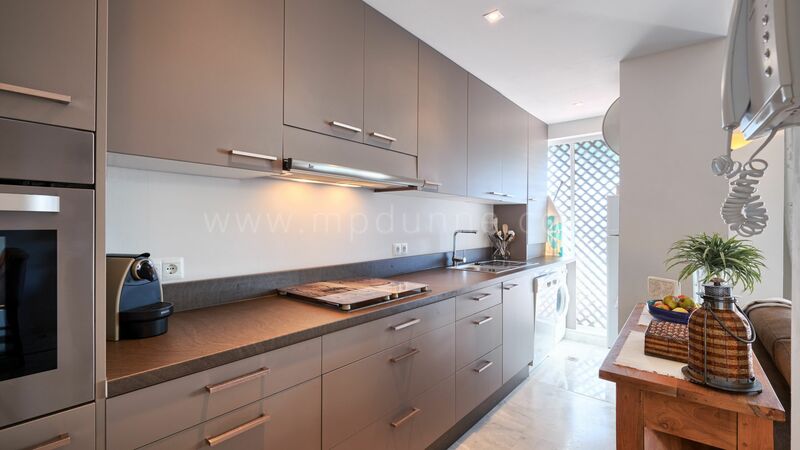 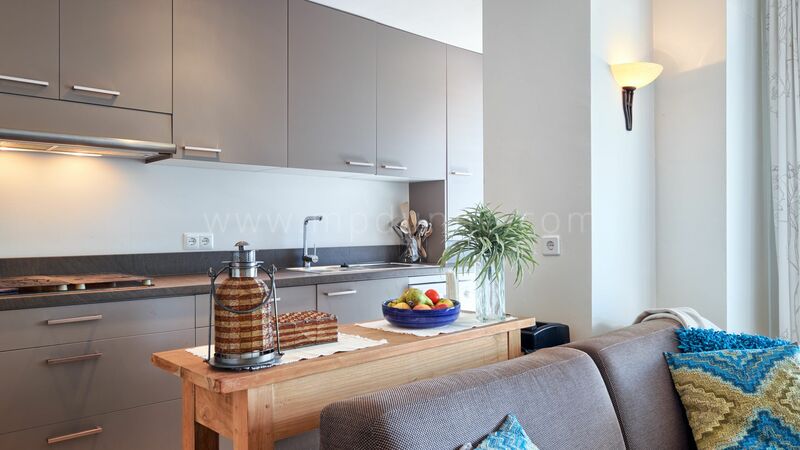 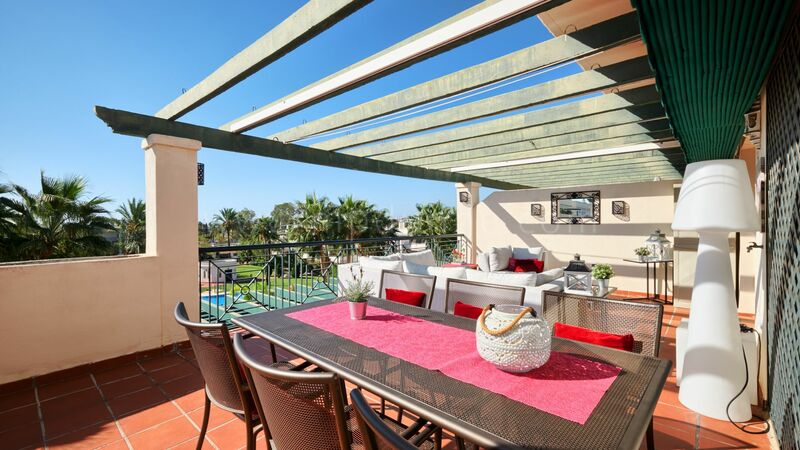 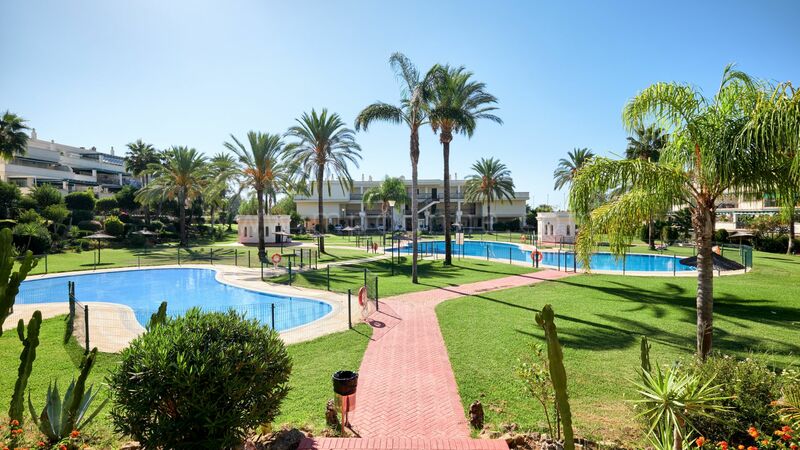 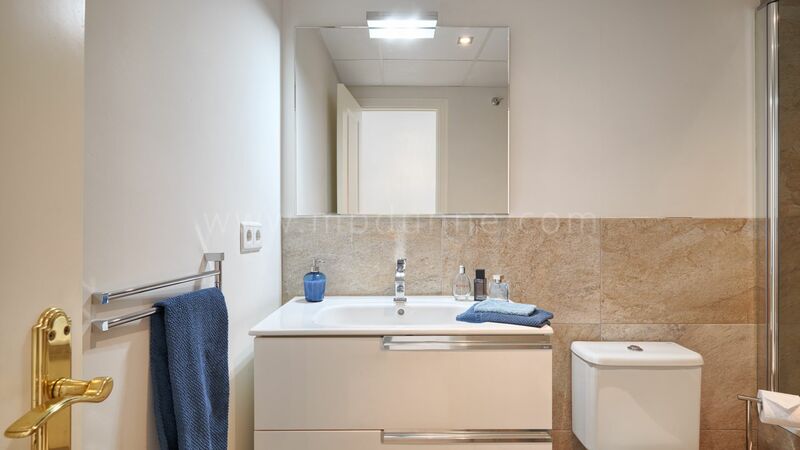 Recently renovated penthouse in Edificio Lorcrimar, Nueva Andalucia, with South orientation, sea and garden views and just a few minutes from Puerto Banus and Marbella. 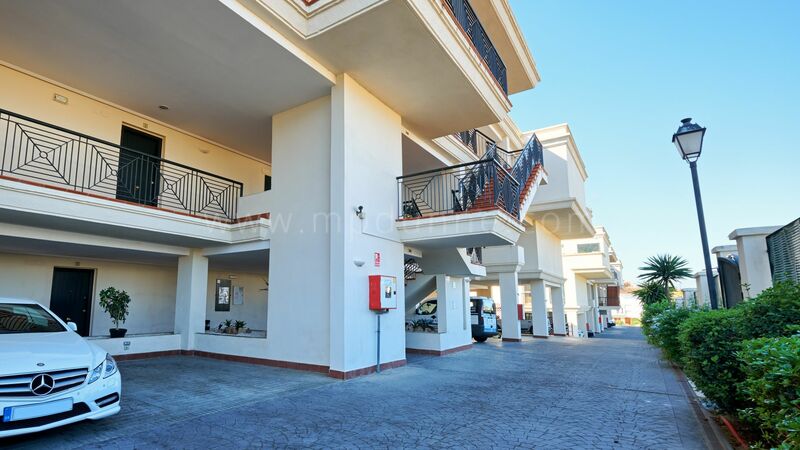 This is private gated complex with swimming pool. 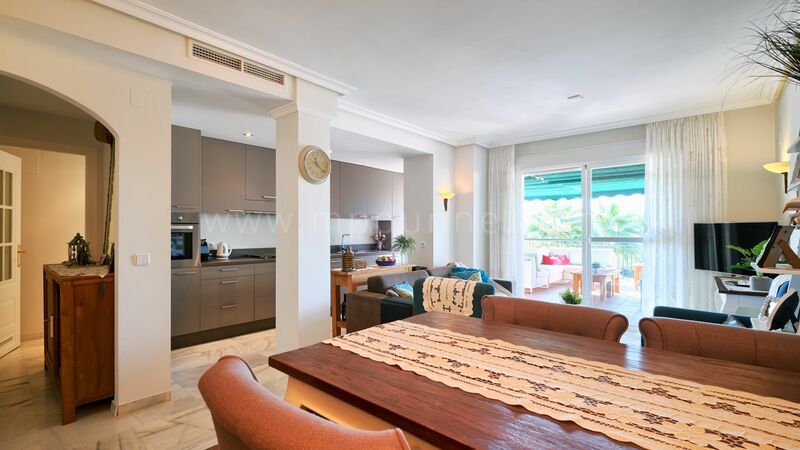 You have a spacious open plan living and dining room here and fully fitted kitchen with direct access to the terrace. 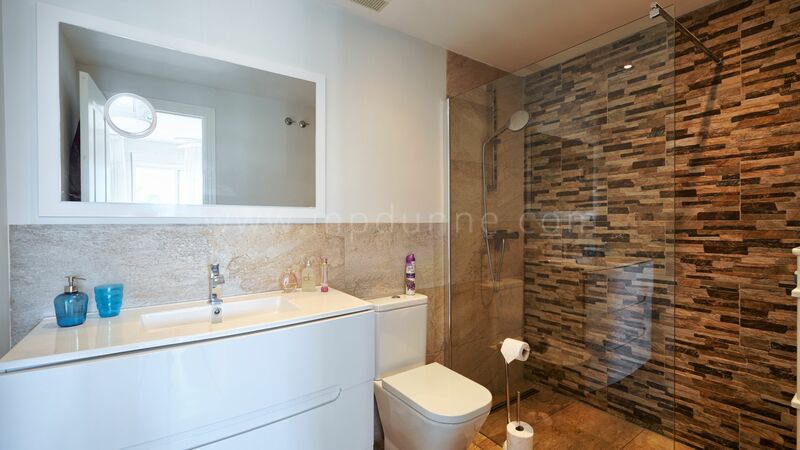 Master bedroom en-suite and one guest bedroom with separate bathroom. 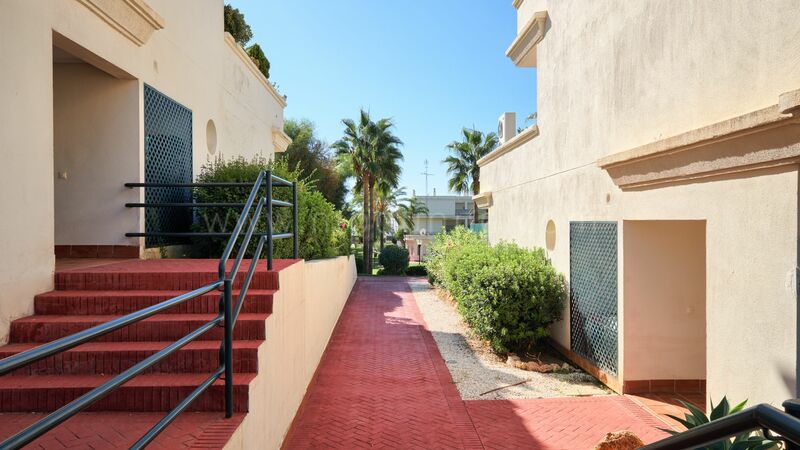 Walking distance to all amenities, shops and restaurants. 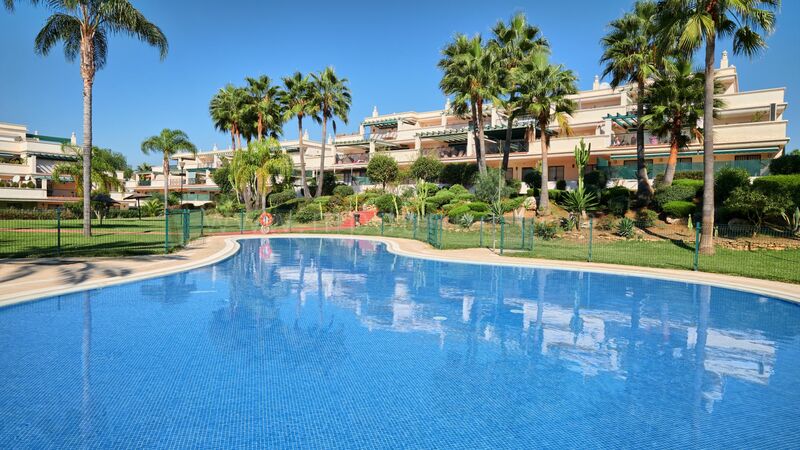 This is a very good option both for permanent living or summer holidays. 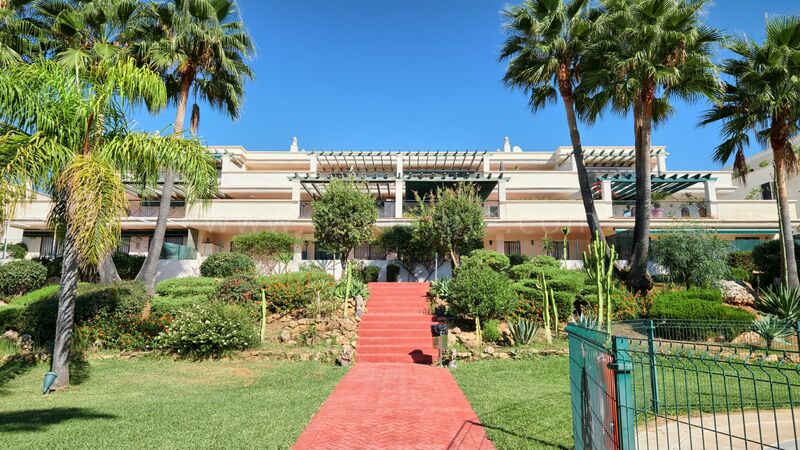 Don´t hesitate to contact us if you have any questions.